Meghan Markle and Prince Harry Will Skip the Traditional Royal Baby Photo. 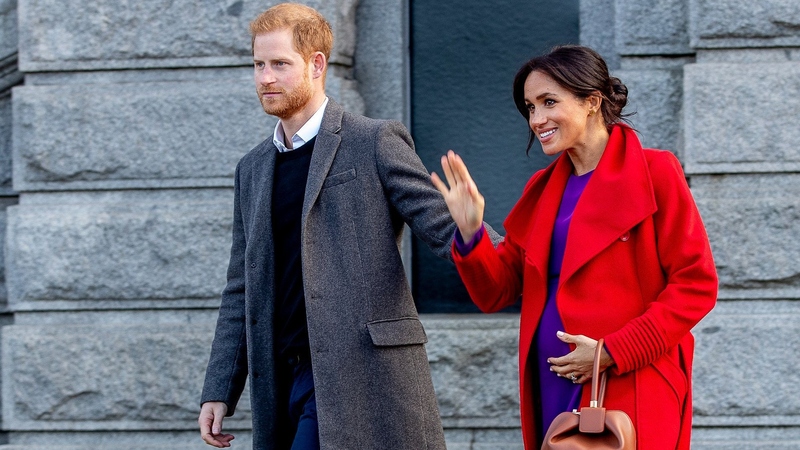 The Duke and Duchess of Sussex have confirmed they won’t be posing outside a hospital for a traditional post birth photo call following the arrival of Baby Sussex. The couple came to the decision not to pose outside the hospital, as Kate Middleton and Princess Diana did after all of their children were born, after Meghan Markle said that she felt uncomfortable with the idea of a staged photo call so soon after giving birth. In a statement issued by Buckingham Palace today a spokesman said: “The Duke and Duchess of Sussex are very grateful for the goodwill they have received from people throughout the United Kingdom and around the world as they prepare to welcome their baby.